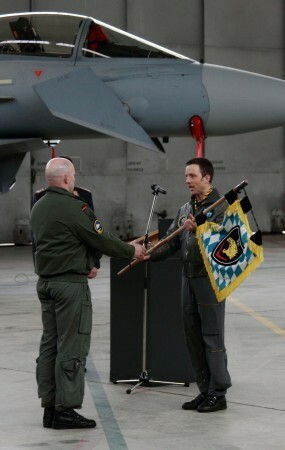 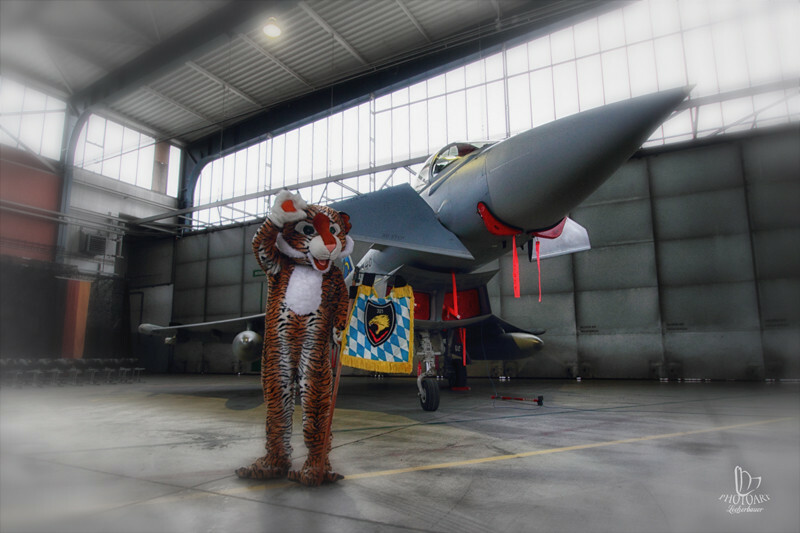 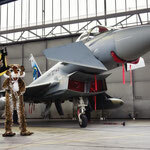 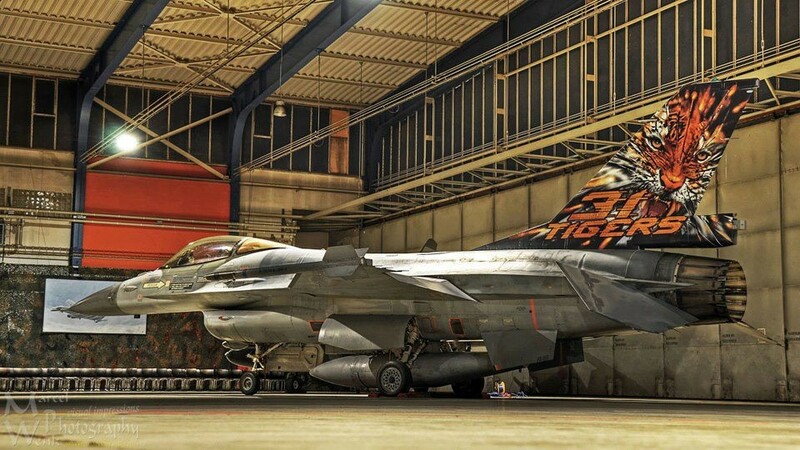 On march 18th of 2013 the 741 and 742 squadrons of the Jagdgeschwader 74 in Neuburg an der Donau took over the Tiger Spirit from the 321 Squadron / Jagdbombergeschwader 32. 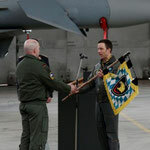 The ceremony was attended by one of the three senior advisors of the NATO Tiger association. 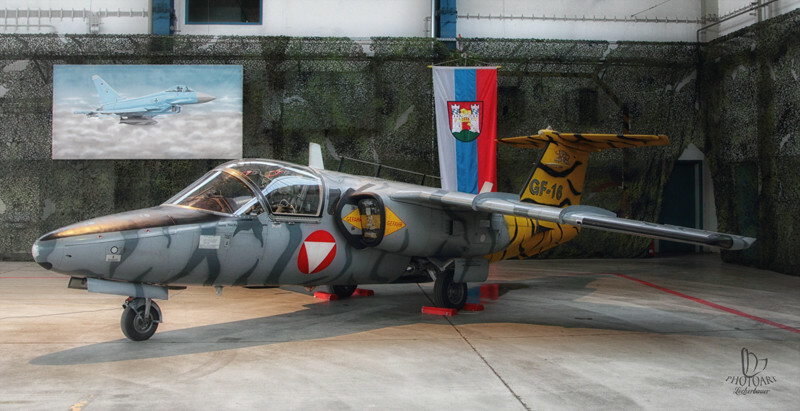 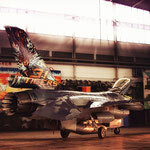 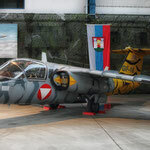 We could also welcome members of the NTA from Belgium and Austria with F-16 and Saab 105. 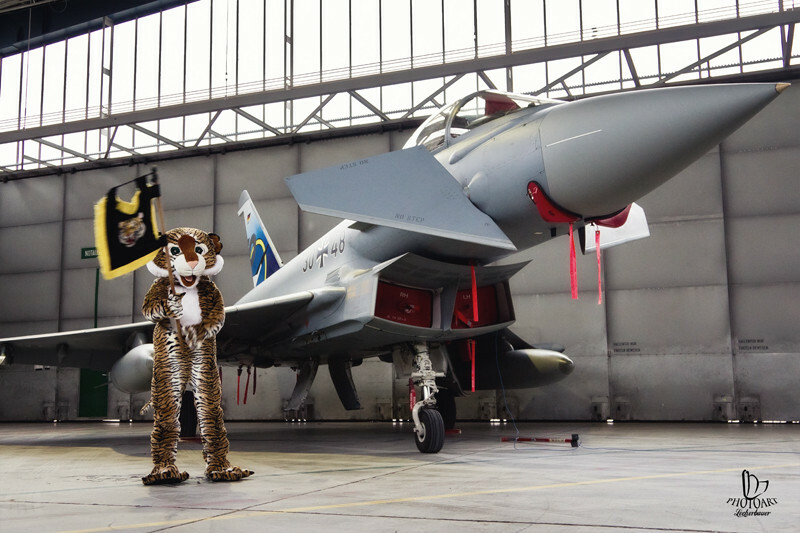 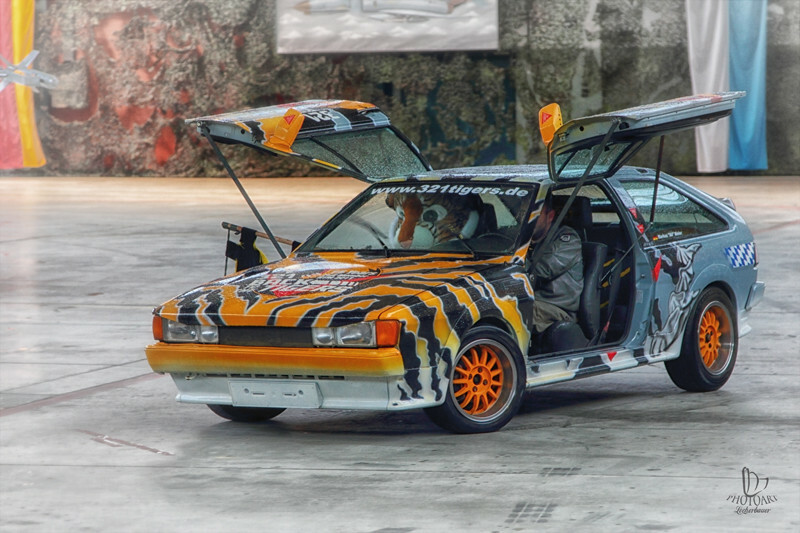 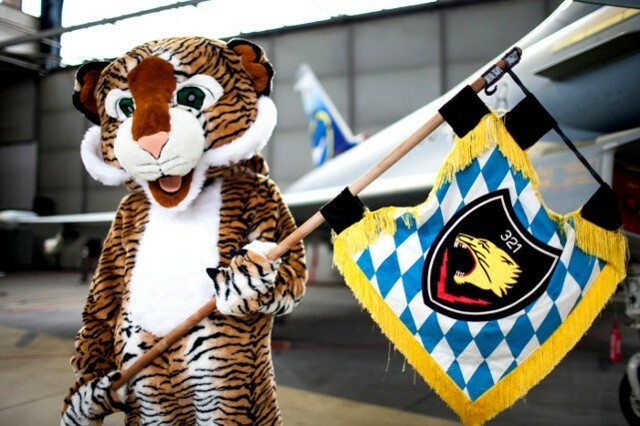 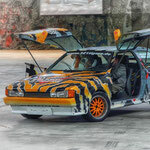 With the foundation of the BAVARIAN TIGERS we will have the status of a probationary member in the NATO Tiger association. 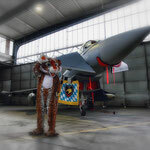 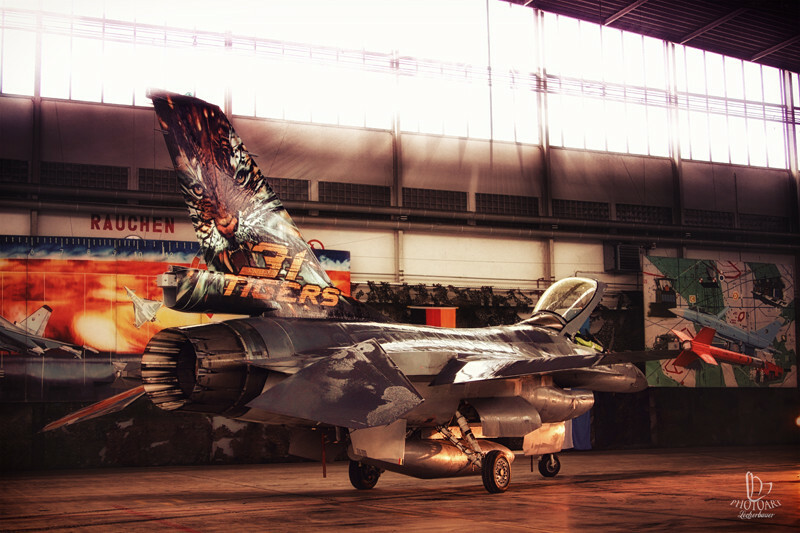 Together with the unique fighter spirit of the Fighterwing 74 we will make sure that the Luftwaffe Eurofighter will be an valuable asset to the NATO Tigers. 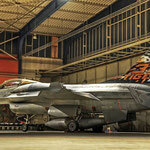 On this page we will keep you updated with news and pictures.